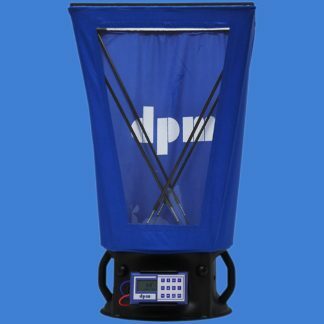 dpm Air Balancing Kit – air canvases for 400×400 mm, 600×600 mm, 600×1200 mm, 900×900 mm, 1200×300 mm and 1500×300 mm, these are available with or without clear panels and the 400×400 mm tall or short. 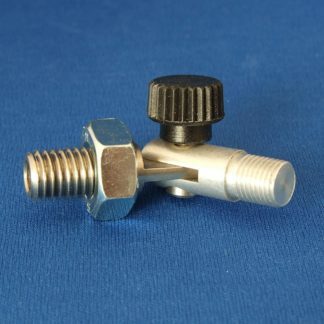 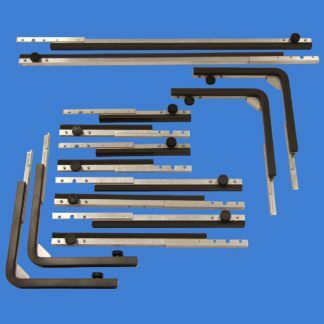 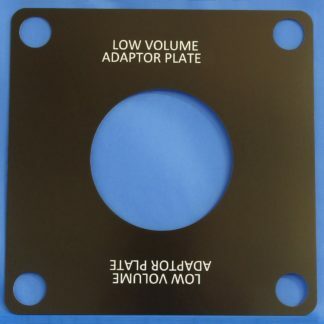 We can also supply frame kits, tubing, adaptor plates and other accessories. 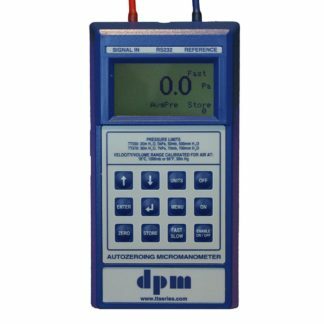 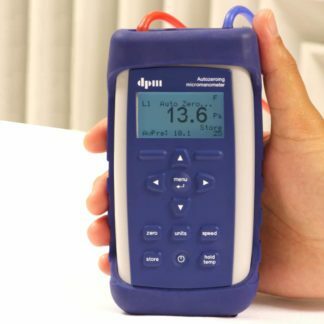 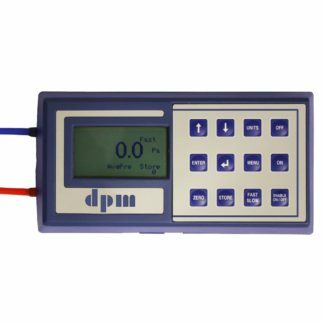 dpm TT Series – Accessories to work with your TT Series Micromanometer include rubber boot, carrying case, neck sling, universal chargers for rechargeable batteries, tubing, test hole bungs, ‘T’ pieces, mini hood kits and software. 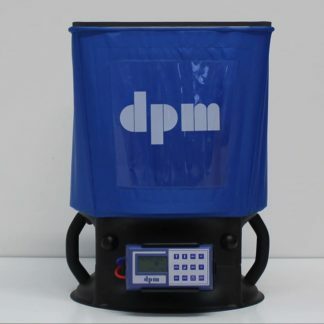 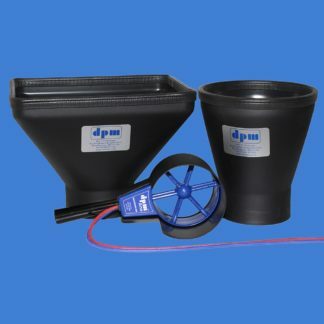 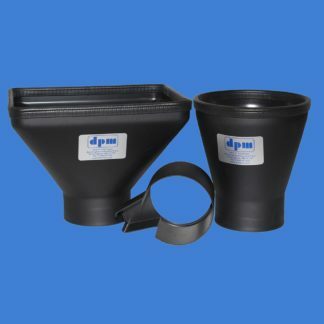 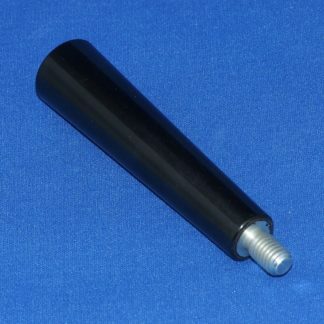 dpm ST Series – Accessories to work with your ST Series Micromanometer include rubber boot, carrying case, air probe, immersion probe, surface probe, tubing, test hole bungs, ‘T’ pieces, mini hood kits and software. 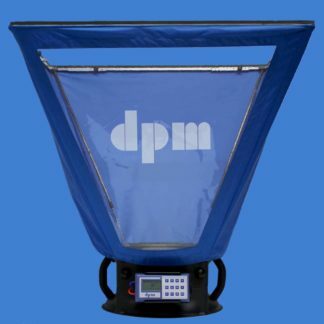 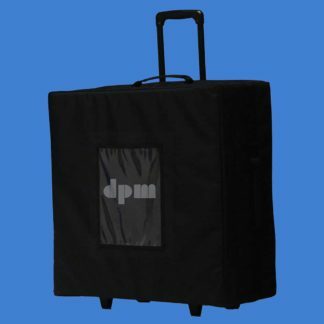 dpm ANETM – Accessories for the DPM ANETM include mini hood kit, extension poles, knuckle adaptors and handles. 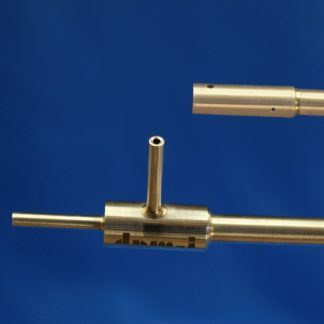 Pitot Tube – We can supply a wide range of accessories to work with your pitot tubes, including red and blue tubing, carrying case, extension poles, directional pointers, markers, test hole bungs, tubing pins and ellipsoidal pitot. 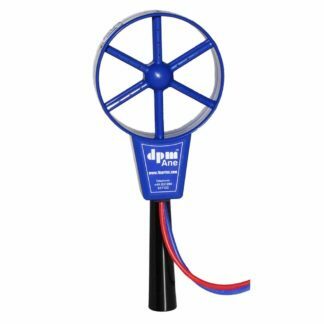 Airflow Anemometer – Accessories to work with your Airflow Anemometer include Air Cone Kit and circular air cones. 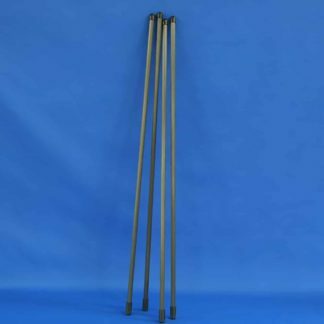 TSI Hood – Canvases, 305×1220 mm, 305×1525 mm, 610×1220 mm and 915×915 mm. 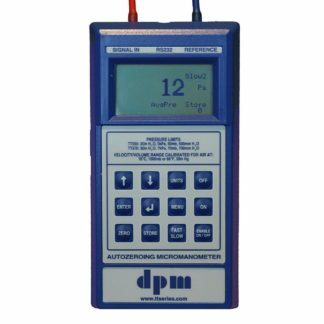 Water Manometers – Accessories to work with your manometer include fluorocarbon, straight binders, 90° binders, long straight binders, long 90° binders, mechseals, 90° mechseals, snap-on and valve assembly. 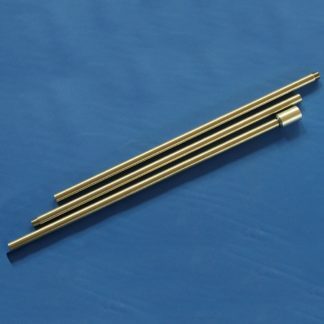 Tubing – We can supply a wide range of tubing for your instrument needs including silicon tubing for ST and TT Micromanometers, tubing for pitot tubes. 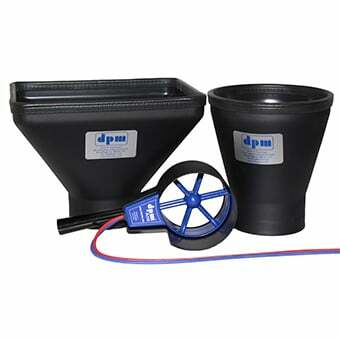 Tubing is available in red or blue. 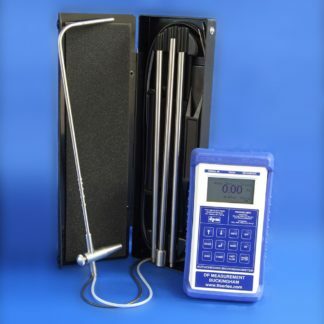 Thermometer – Accessories to work with your thermometers include air probes, immersion probes and surface probes. 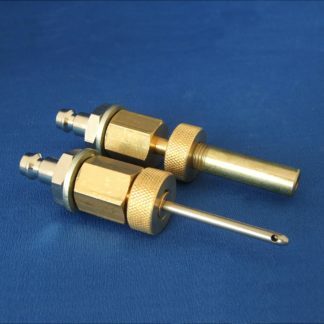 Please don’t hesitate to contact us if you can’t find exactly what you’re looking for.